The 78-year-old, who belongs to a gypsy community, is unsure of his origin. “We just kept travelling. Our clan has been begging for as far back as I can remember. We played the drums to entertain. We whipped and branded ourselves to evoke sympathy. We sang for alms,” said Ramaiah Ellappan. 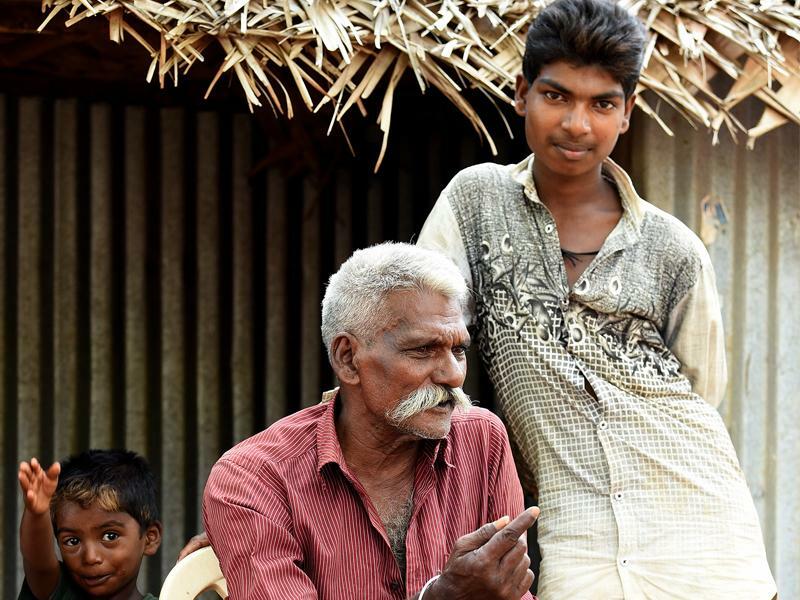 It’s a story of a family residing in the suburbs of Chennai which gave up begging and started earning. Ellappan was elected to lead the community in his early 40’s. It is now the responsibility of his son R Mariappan. 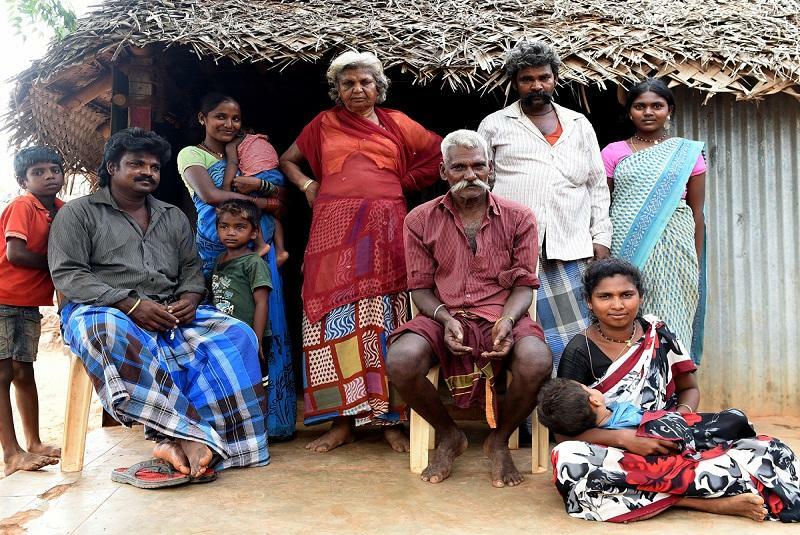 Everyone in Vignesh Nagar, Alamathi, recalls that night in April 2014 when Ramaiah Ellappan stopped begging. People still remember him shaking from anger due to the injustice done to his 11 year old grandson. The child was beaten up by the police on suspicion of stealing a mobile phone. The grandson started narrating the incident who was with his friend at the day of the incident. He said, “We sat on a pavement to have lunch. Suddenly a vehicle stopped and two policemen got out. They asked us a lot of questions,” said Rajendran. The men then searched their pockets and found a Rs 100 note. “They hit us asking where we got the money from and where we had sold the phone. All of us were then taken to the station,” said the teen. After three hours of interrogation, they were released. The family didn’t require any explanation when they saw the boy limping as he came back. “I’ve seen it happen to all our sons. I couldn’t live to see another generation suffering, the only way out of this, he thought, was to earn a living without begging” he said. So, they all started to earn by doing some work instead of begging. They used to earn Rs. 250 with their work and Rs. 500 if they beg. In no time they started getting work for digging wells and laying roads. In two months, 45 children from the locality were enrolled in government schools. “Our children should not pay the price of our profession,” said Ellappan. 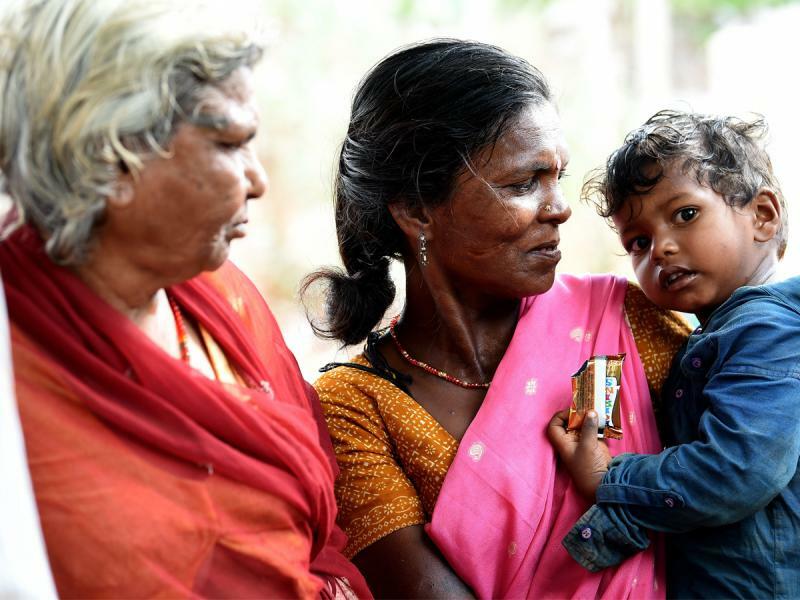 Uma Venkatachalam of Suyam Charitable Trust, who helped the group in its transition, said, “They needed help but the group has been persecuted so much that they refused to trust us,” said Uma, who now runs a school for former child beggars and children of beggars. 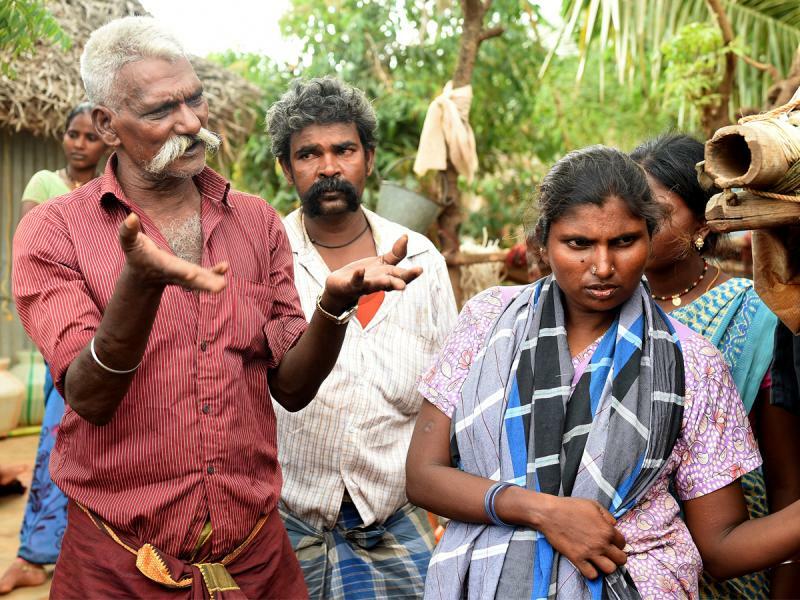 The government turning a blind eye to such communities, she said, is its loss too: “These groups can comprise a solid labour force if given time, effort and training,” she said.